Jim Stafford is an accomplished singer, songwriter, hit maker, comedian and all around good-time, good ol’ boy Branson, Missouri entertainer. He got his start playing in a high school band down in Winter Haven, Florida called The Legends that also included future country star Bobby Braddock, Kent LaVoie (who is better known as Lobo) and the late great, Gram Parsons. 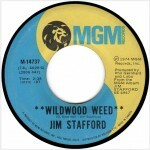 However, it was his keen sense of humor that brought him to the world’s attention via songs like “My Girl Bill,” his biggest hit “Spiders And Snakes,” “I Ain’t Sharin’ Sharon,” “16 Little Red Noses And A Horse that Sweats,” “Swamp Witch” and today’s jukebox classic, “Wildwood Weed.” He also wrote songs for the soundtrack to Disney’s The Fox And The Hound and Clint Eastwood’s Any Which Way You Can (in which he also appeared). 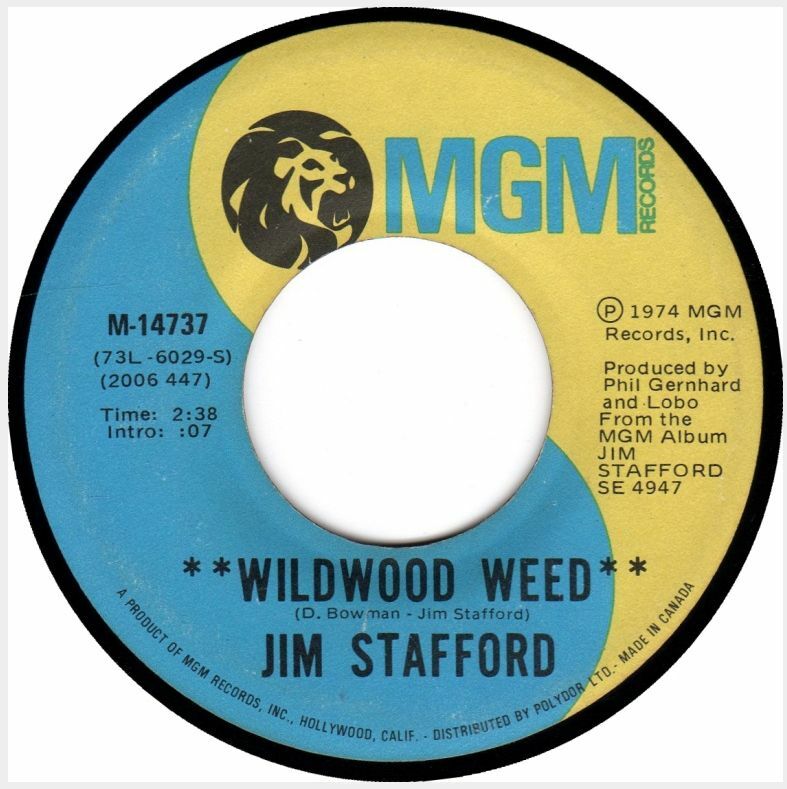 Today’s smokin’ jukebox classic was written by Don Bowman and Jim Stafford, and was released as a single from his self-titled 1974 debut album, climbing to #7 on the pop charts. 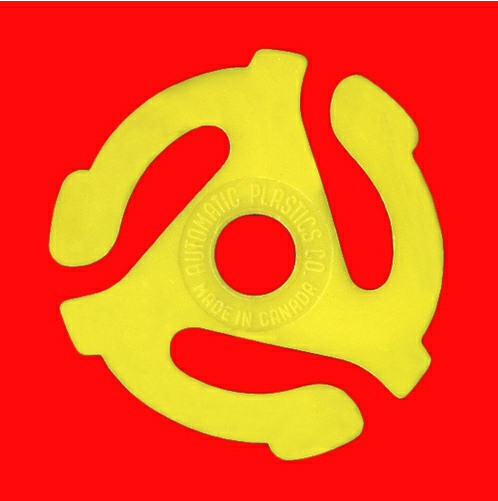 The album was a huge success due to the inclusion of four top 40 singles (“Wildwood Weed,” “My Girl Bill,” “Swamp Witch” and “Spiders And Snakes”). 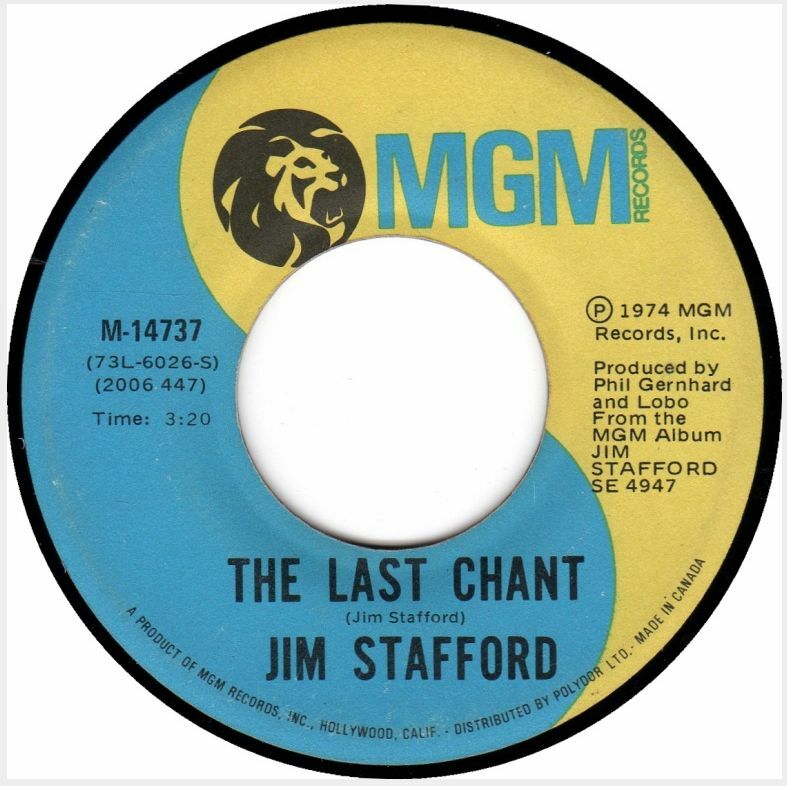 The flip is a Stafford-penned rocker called “The Last Chant” that is the polar opposite of the A-side, completely dropping all the good ol’ boy charm in favor of a lowdown and heavy swamp rock vibe. During the 1980s, Stafford returned to TV as a writer on The Smothers Brothers Comedy Revival Show and he opened The Jim Stafford Theater in Branson, Missouri with his second wife Ann in 1990. Stafford was a big draw in Branson playing over 350 shows a year for 23 successful years until this past December when he closed the theater. Stafford, now retired, currently lives in Florida. Posted: March 26th, 2014 under Comedy, Country, Jim Stafford, Music.